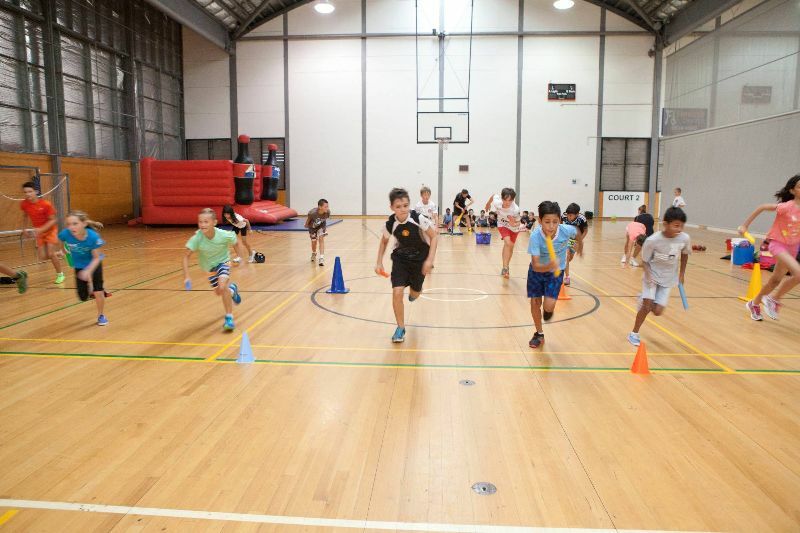 SPORTS Steps are motivating fun lessons designed to evoke joyful and playful involvement in students that enhances their natural tendency to play games. 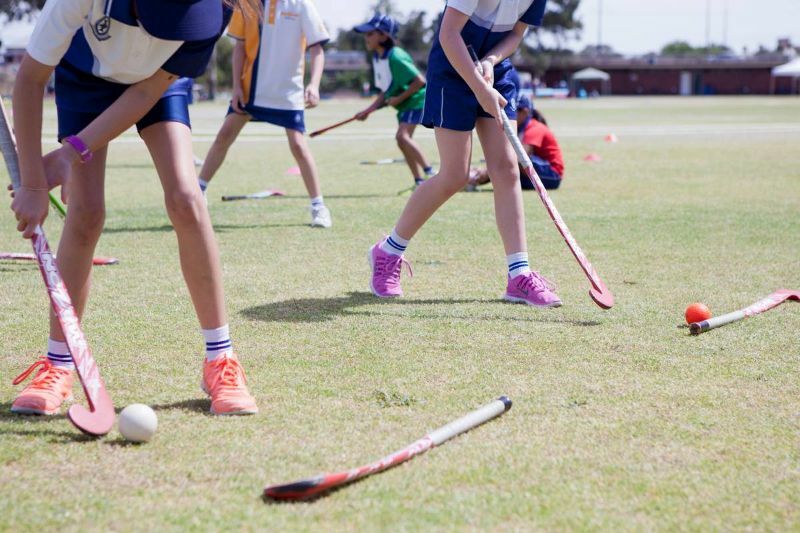 They provide the opportunity to develop and practice a wide range of fundamental ball, games and sports skills in different settings with a wide variety of modified equipment. 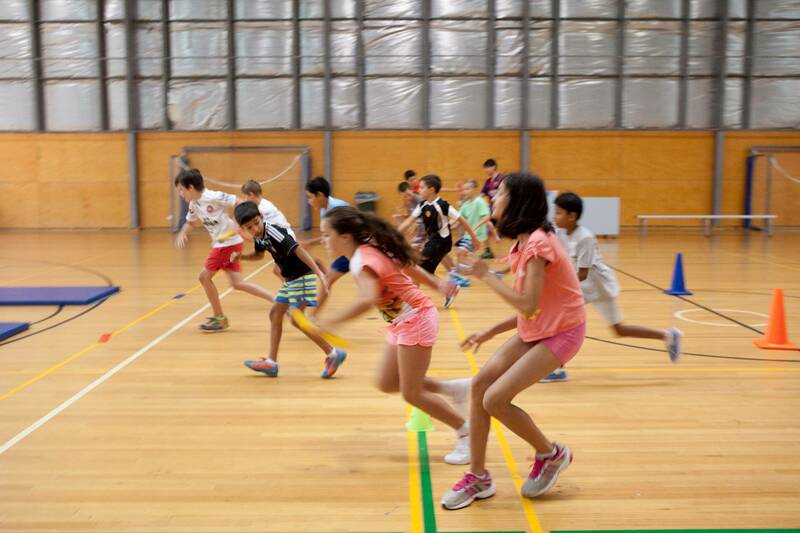 Achievement Certificates are awarded each year to the students to acknowledge the learning of games, ball and sports skills proficiencies. student-proven classroom activities (Class Reflections) that enhance learning in Math, English and Science. 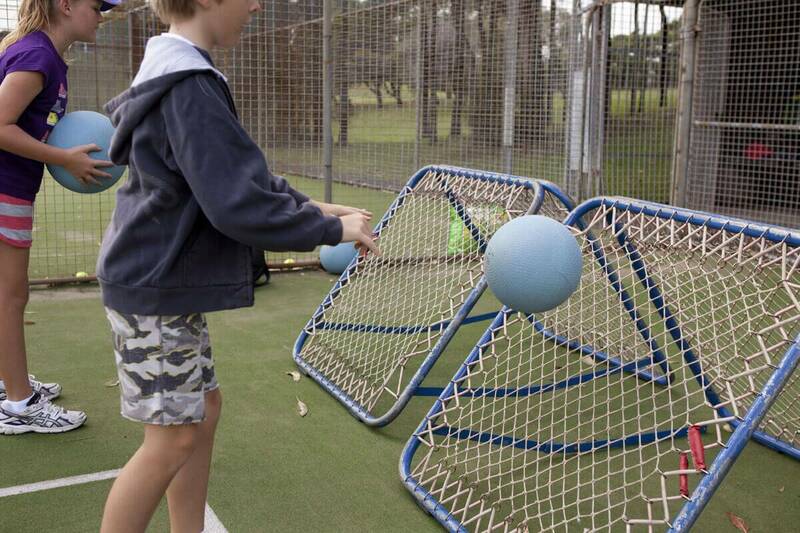 Develops fundamental games skills through active play and structured simple games using a wide variety of modified sports equipment. Ball awareness, rolling, underarm throwing and catching, throwing of different objects, bouncing, kicking, striking and playing minor games provide fun learning experiences. 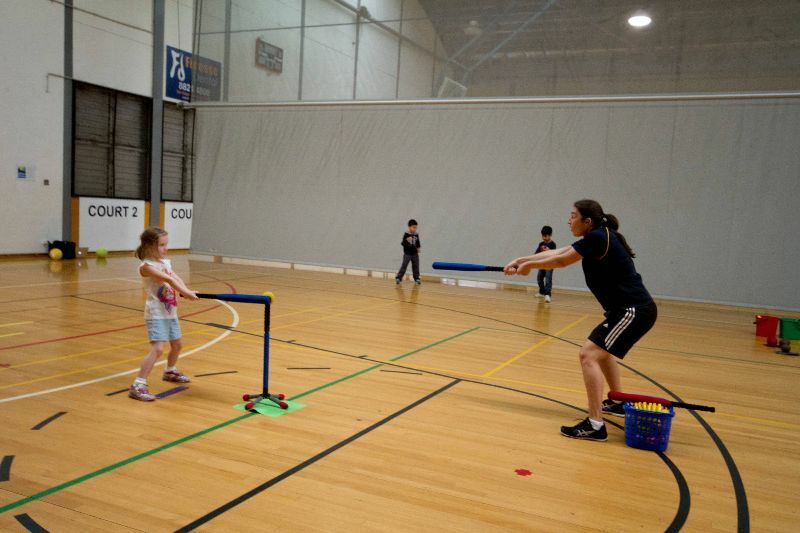 Introduces in an engaging play-way the basic skills of the sports of Athletics, Hockey, Sofcrosse, Tennis & Softball. 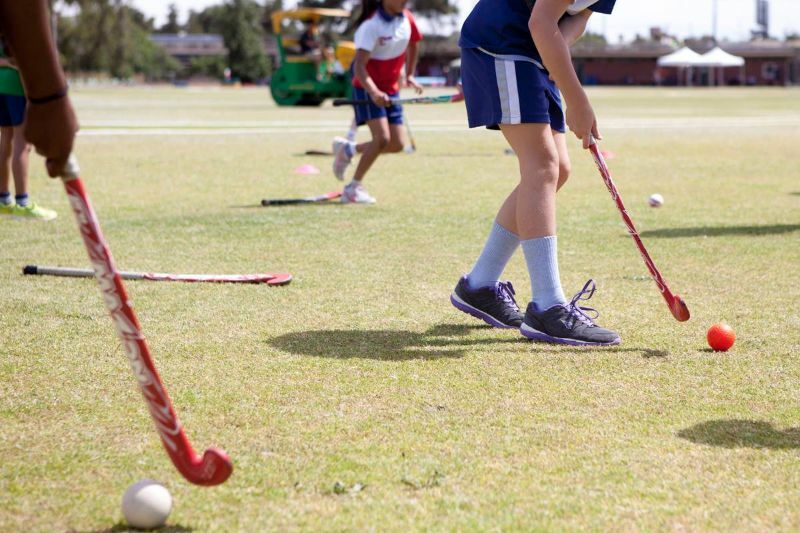 Equipment specifically designed & modified for each sport provides an enjoyable learning experience for the students. 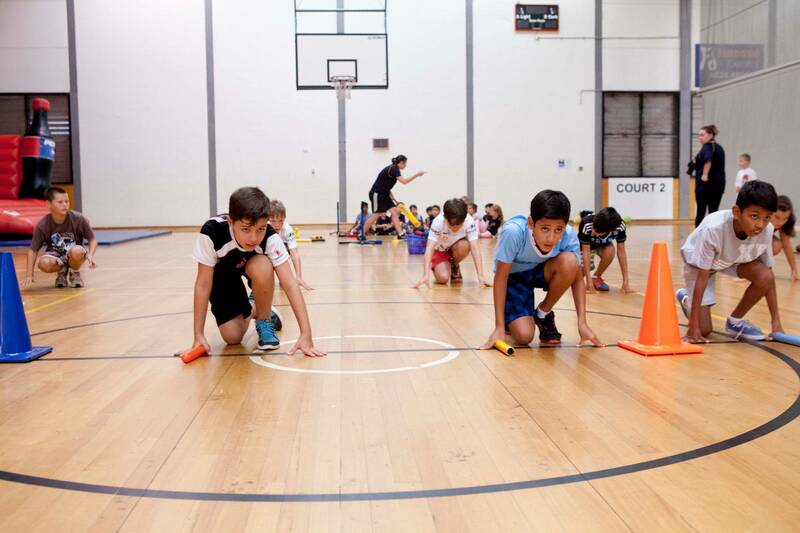 Minor games structured on the capabilities of the students consolidate the learning in a fun motivating way. 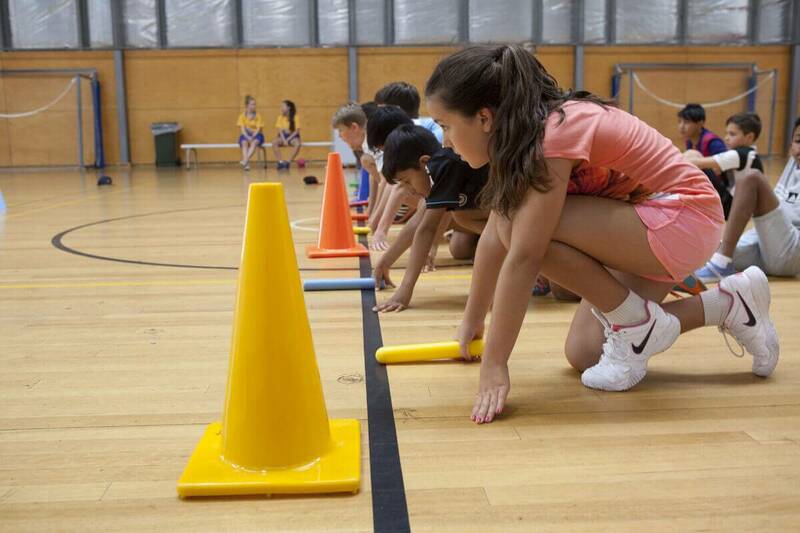 Builds on the foundation skills of each of the sports of Athletics, Hockey, Sofcrosse, Tennis & Softball in a motivating play practice way for enjoyable student learning. 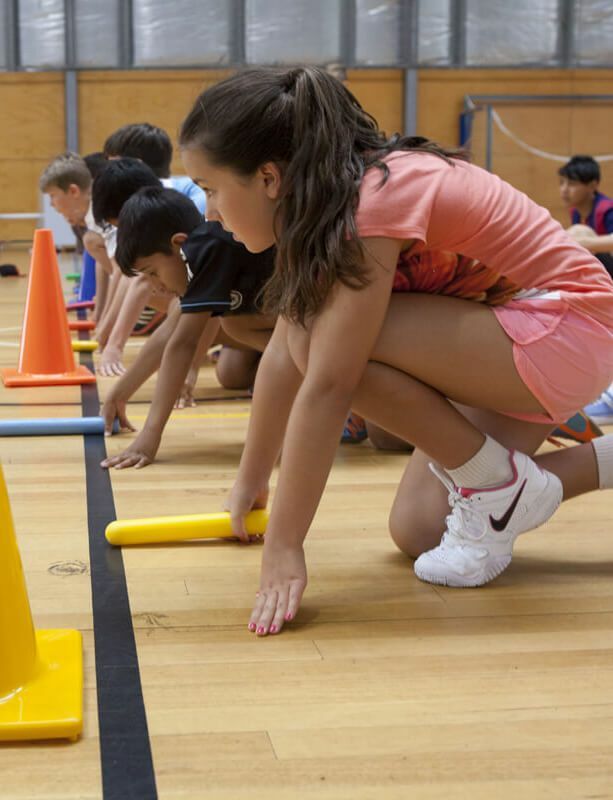 Depending on the progress of the students carefully modified games of the sports enable successful involvement in small groups to further enhance the developing skills.